I’m originally from Gloucester but now live on the rock of Jersey. Surf and St Ouen’s Bay. Don’t really have one. I’ve only really surfed Watergate Bay, Cornwall. I made the trip to La Torche in France last year and a few other spots. Basically anywhere that’s firing is good. Somewhere warm and sunny with waves. Sunny weather with overhead left handers that are perfect for bashing (sounds about right! – Ed). Pretty much everyone in the Jersey Paddle Club. They’re a great bunch and it’s really cool having so many people to SUP with on my doorstep. Probably the likes of Zane Schweitzer – he rips and has great style. I try and ride similar. 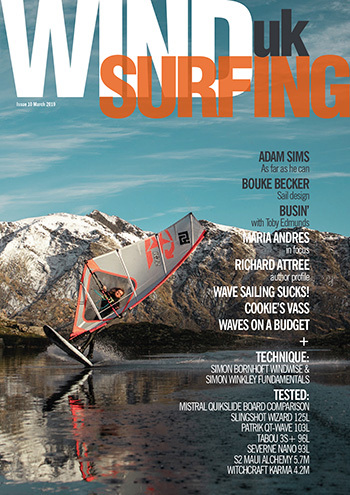 I love the new school way of SUP surfing with airs, slides, spins and punts. I probably need to start taking it seriously and get some proper training in the bag. It’s difficult balancing having to perform with just enjoying SUP for fun. I’ve got two weeks in Nicaragua, representing Team GB, coming up. We’re still looking for sponsorship though so if anyone can help give the guys a shout. Not at all, I don’t look at it that way. I’m just enjoying it and trying to improve – everything else is just ‘stuff’. Forward, haha! 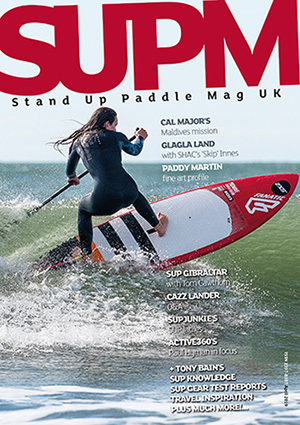 Seriously though, UK SUP will just get bigger and I don’t think it’s out of the question for numbers of paddlers to double in the next few years. Yeah totally! 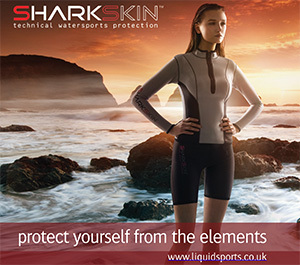 We already have a number of awesome racers and the surfing side of the sport is getting better. With the right support in place who knows what we can achieve. 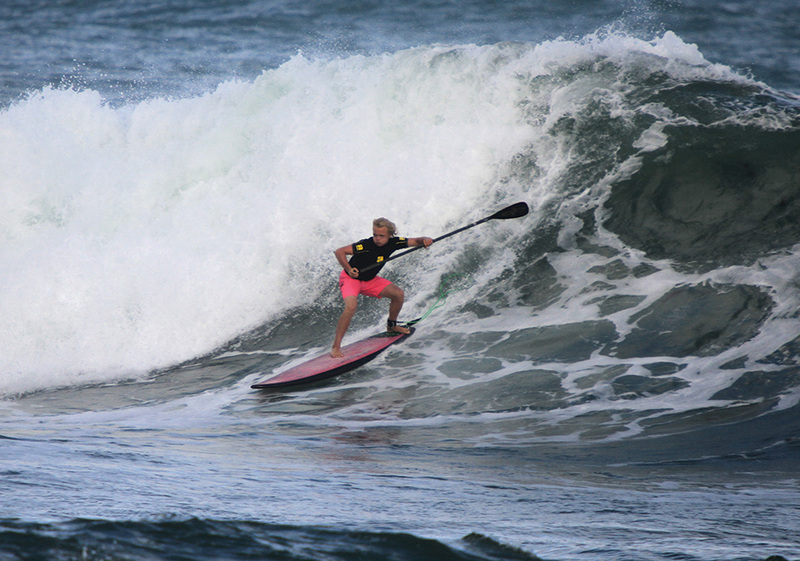 More juniors at events and more comps in general – particularly surfing! Are there any other young SUPerstars we should be aware of? Probably the likes of Louie Harrow and Ollie Laddiman, they both rip. My Charlie Grey Designs custom. It’s 7.6ft X 24” and the thing flies. A big thanks to all the people who support me and put up with me, haha!